A blessing from flawless artisans of Rajasthan with great painting and totally high quality with Kadam wood. 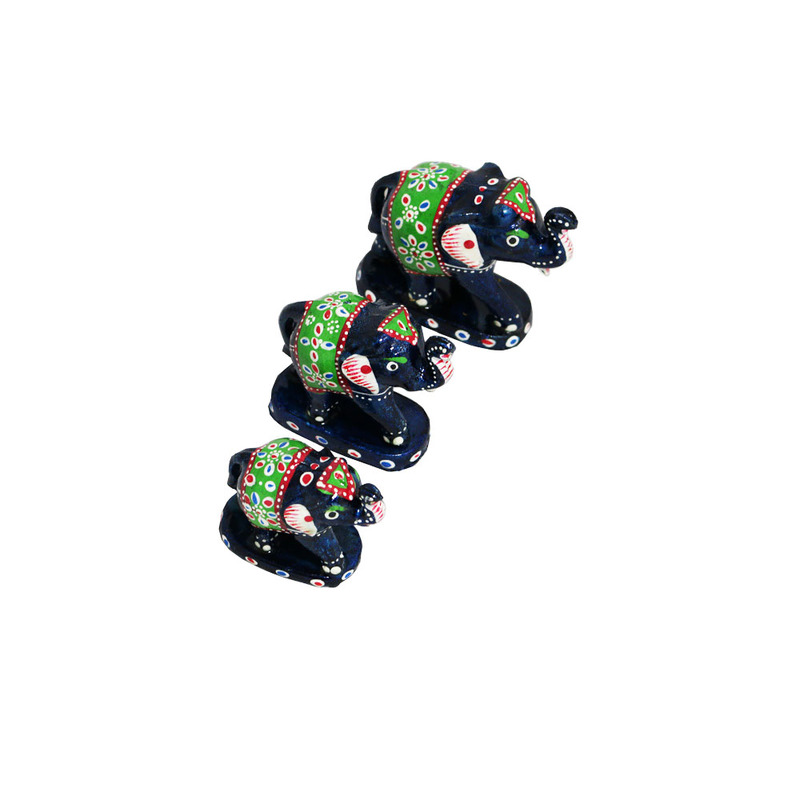 This elephant is hand-painted in brilliant Green hues. 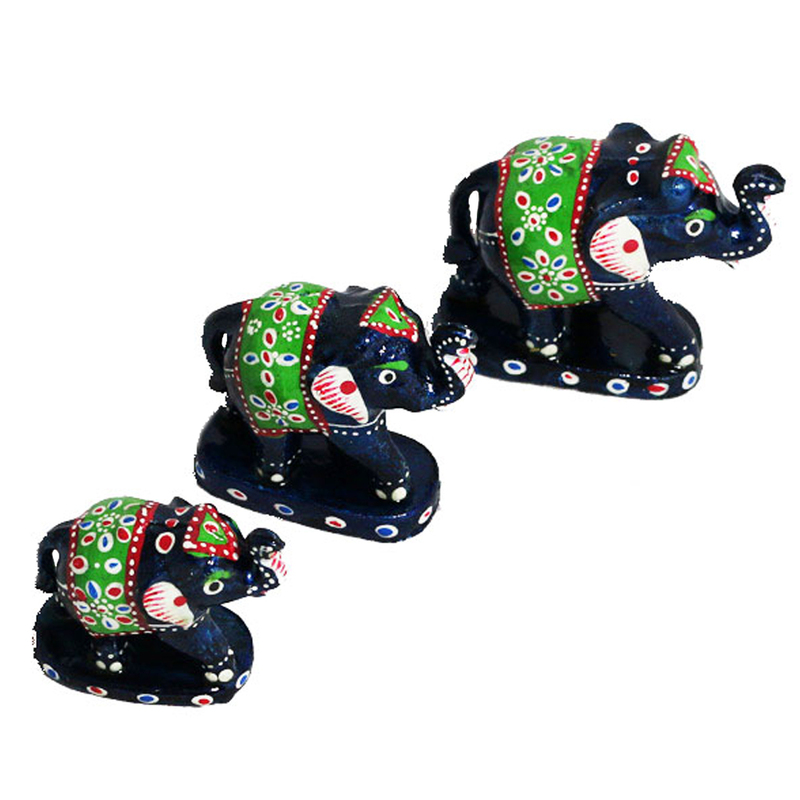 Read More..These set of elephant statues can enlighten the beauty of your home. Show Less..